Bar pannels for animal boxes - Extertronic, S.L. 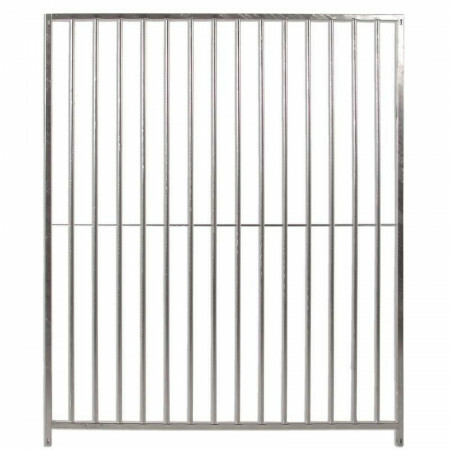 Bar panels for animal boxes, dogs, cats, birds, or as a storage compartment for utensils, wood, etc. Box bar panels There are 24 products. The ECO line allows individuals and professionals to design economic boxes without leaving quality aside. They are galvanized by hot dip and compatible with all other components for boxes. 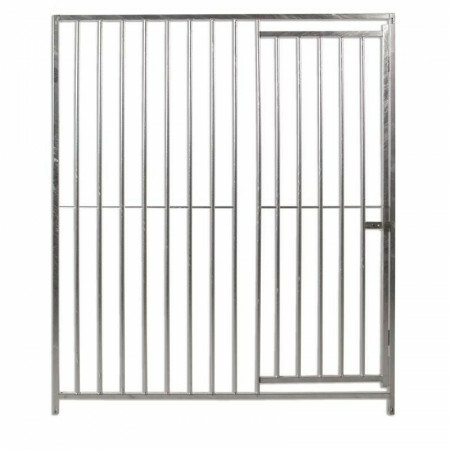 Bar side of 8 centimeters of separation between bar and bar have a professional quality without the need for horizontal reinforcement thanks to that they are fully welded and galvanized in hot immersion. 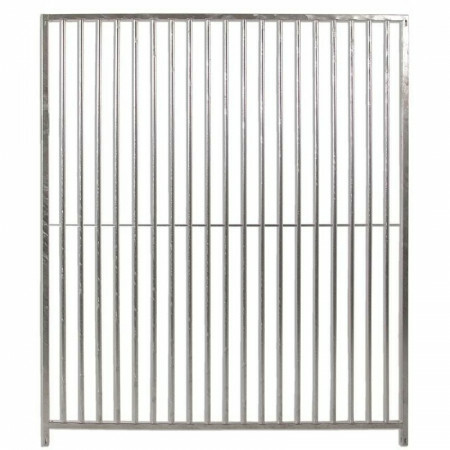 Front of bars of 8 cm of separation between bars, for boxes of animals. 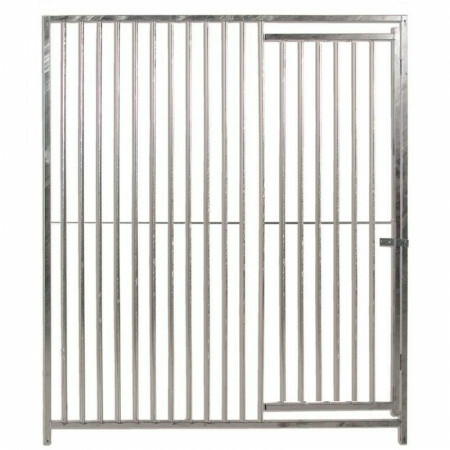 They have a professional quality without the need for horizontal reinforcement thanks to that they are fully welded and galvanized in hot immersion. 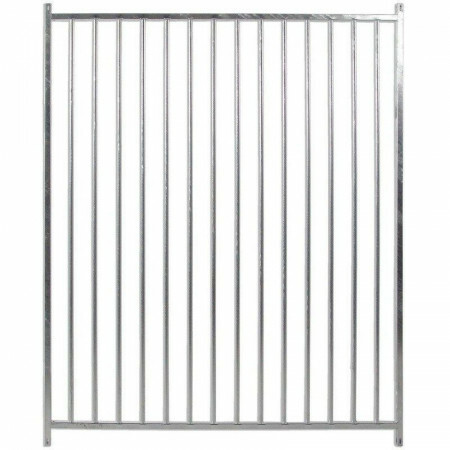 Bar side of 5 centimeters of separation between bar and bar have a professional quality without the need for horizontal reinforcement thanks to that they are fully welded and galvanized in hot immersion. 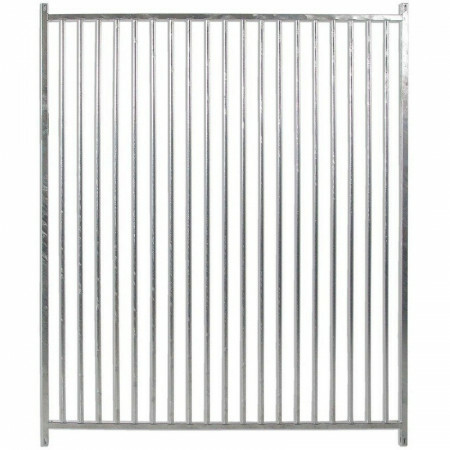 Front of bars of 5 cm of separation between bars, for boxes of animals. They have a professional quality without the need for horizontal reinforcement thanks to that they are fully welded and galvanized in hot immersion.